John Quincy Adams (1767-1848) ,was elected for a term from 1825 to 1829. John Quincy Adams , sixth president of the United States was born in Braintree in Massachussetts in 1767. He studied at Havard University and then became a lawyer at the age of 26 years. He was appointed ambassador to the Netherlands in 1794 , with Portugal in 1796 and Prussia in 1797.
also be in the Senate of the United States where he served from 1803 to 1808 to the Federalist Party. He left the training to integrate the Democratic Republican party. He is a member of the comission that negociated the Treaty of Ghent in 1814 , and Minister of foreign Affairs in the cabinet of President James Monroe between 1817 and 1825. November 2, 1824 presidential election was the first where popular votes were aggregated to the national level. John Quincy Adams came in second behind General Jackson. It alsogets the best score for the vote of the Electoral College , but because of the presence of three other candidates , he does not get a majority. This is the House of Representatives , to general surprise, finally vote on December 1 in favor of Adams. 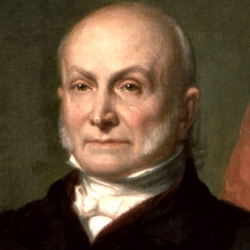 John Quincy Adams continued his political career after 1828 : first the anti-Masonic Party and the Whig Party , which he helped found to 1833-1834. Electe to the House of Representatives in 1831 , he remained there until his death , February 23, 1848. He also ran for the governorship of Massachussetts in 1834 but can not get it. In 1841, he defended the case of African Spanish ship La Amistad which took control when they were transported as slaves illegal before the Supreme Court. Threatened with deportation to Spain , they will enventually be released. In 1848 , he collapsed on the floor of the House a stroke and was carried to the Room of the Presidency , where two days later he died. He was buried : just like his father , his mother and his wife. William Mc Kinkey was born in 1843 in Ohio. He started the American Civil War as a private in the Union Army and in 1876 was elected to Congress and also became a Republican specialist of Protectionist customs duties which according to him would bring the prosperity. He married the jurist Ida Saxton and was elected 25th president of the United States of America in 1827. He proposed a strong increase of the customs duties by the McKinley Tariff what was very criticized and the big discussion in the democratic gerrymandering will cost him his seat during the elections of 1890. He was elected at the post of governor of Ohio in 1891 and in 1893 when he tried to balance the interests of the capital and those of the workers. By means of his close councillor Marcus Hanna, he gets the republican appointment for the presidential election of 1896 with as main stake: the economic crisis. And the period of presidency of McKinley was marked by a very fast economic growth. He also defends Dingley Act of 1897 intended to protect the American industries of the foreign competition. McKinley tried to persuade Spain to gran the independence of Cuba during the revolution but after the collapse of the negotiations, it led the United States in the Spanish-American war. The American victory was fast and decisive and in the treaty of Paris of 1898, Spain transferred the control of its colonies of Puerto Rico, Guam and the Philippines in the United States. McKinley was reelected on 1900 and murdered only one year later in 1901 by an anarchist. It is his vice-president Theodore Roosevelt who succeeded him. The historians consider the victory of McKinley in 1896 as a turning point of the American politics which marked the beginning of the progressive era dominated by the republican party. 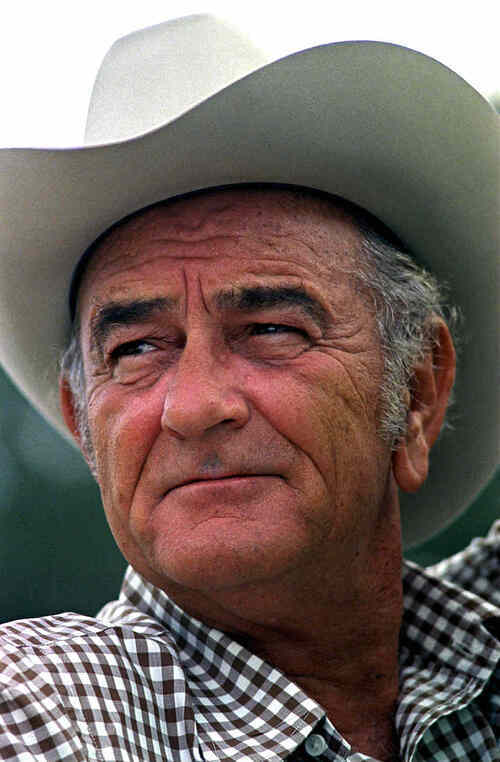 "The public lands are a public stock, which ought to be disposed of to the best advantage for the nation." 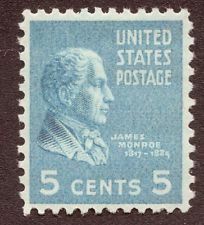 James Monroe was born on April 28 1758 in Wesmoreland in Virginia, he became the fifth president of United States in 1817 and was reelected in 1821 just after his first mandate. He is considered as a founding father of the United States thanks to his "Monroe doctrine" and the last American president of "virginia dinasty"
He succeeds James Madison and precedes John Quincy Adams. He is not the most famous president ,but we know him thanks to his "Monroe doctrine " when he proclams that United States doesn't need of european colonies. James Monroe died there from heart failure and tuberculosis the July 4, 1831 in New York at the age of 73 years. He is the third president died on July 4, Independence Day in the United States. 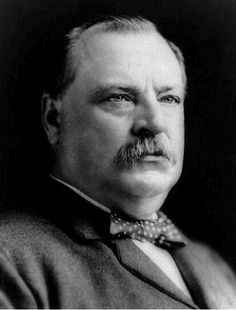 Grover Cleveland was born Stephen Grover Cleveland in 1837 In New Jersey and died in 1908 In Princeton. He had five children with Francis Folsom. Before being the 22nd and 24th president of the United State of America, he was a lawyer. He was the first democrat elected after the Civil war. At 44, he emerged into a political prominence that carried him to the White House in three years. Running as a reformer, he was elected Mayor of Buffalo in 1881, and later, Governor of New York. 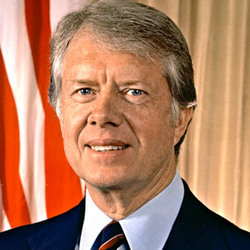 He earned the nickname “Guardian President” after being elected four years later after his first term. He was uncumfortable in the White House especially as a bachelor but finally, he makes Frances Folsom america's youngest first lady at 21. It was the first time that a wedding happen in the White house. Three of their children were born there. He died of a heart attack in Princeton. His children were away but his wife stay by his side. An unusual aspect of his legacy: A body part of Grover Cleveland’s resides at the Mutter Museum in Philadelphia. It is his “secret tumor,” an epithelioma removed from the roof of his mouth during his second term. Marin Von Buren was born in december 5th 1782 in Kindehook and died in july 24th 1882 in the state of New York. Van Buren was son of a tavernkeeper and a farmer. 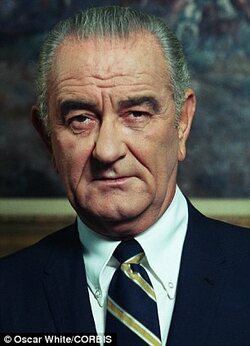 He was a very important man for the United State of America. He firstly was the tenth Secretary of State (1829-1831), then the eight Vice President (1833-1837) and finally the eight President of the United State of America (1837-1841).Van Buren has not British or Scot Irish descents : he was Dutch and his first language was also not English but Ducth. Van Buren started to be in politics since he was 17 years old. He always was a democrat . When he became president he had to deal with the "Panic of 1837", a financial crisis followed by five years of economic depression. Van Buren advocate lower tariffs and free trade to fix the situation. In the case of the famous boat Amistad, Van Buren asked to the Spanish government to return the kidnapped slaves. He voted against the admission of Missouri as a slave state and was nominated to be president of the Free Soil Party , an anti-slavery political party. So, he was clearly an abolitionist. 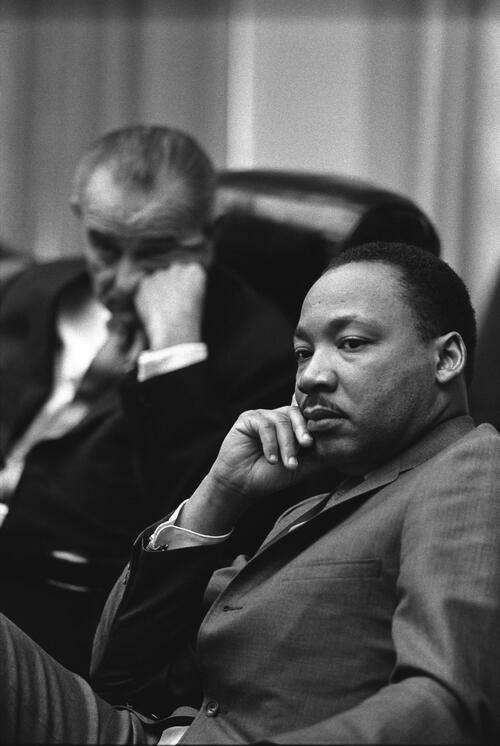 His entire political life was based on the struggle against economic crisis and slavery. One of his most well-known adversary was John Calhoun, who was candidate for the presidential election and in favor of slavery. About the economic aspect of his political lif, Martin Van Buren thought that the crisis was due to a "recklessness in business and overexpansion of credits". 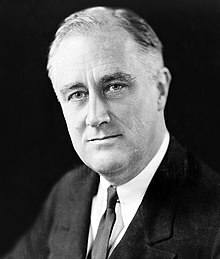 So he fought for the creation of an independent treasury system to deal with the government transactions and he was opposed to the creation of a new Bank of the United State. Martin Van Buren was finally defeated by the Whigs in 1840 for reelection, and was not elected to be president of the Free Oil Party in 1848. John Calvin Coolidge, Jr., (in July 4th, 1872 - January 5th, 1933) was the 30th president of the United States. 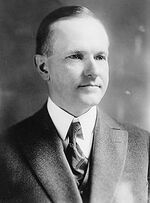 Native of Vermont, Coolidge climbs up the ladder of the politics in the Massachusetts of which he became finally the republican governor. His actions during the strike of the police of Boston in 1919 propelled him on the national stage. He was afterward elected a vice-president in 1920 then he reached the presidency after the Warren's sudden death G. Harding in 1923. He was reelected in 1924 and gained a reputation of preservative and taciturn man.